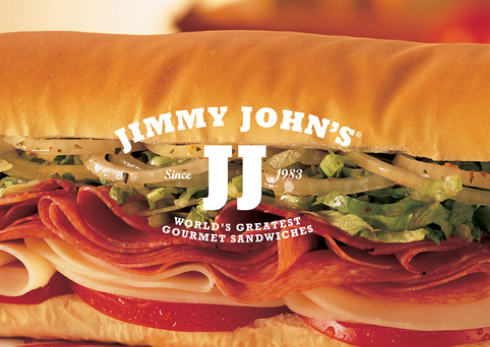 Started in 1983, Jimmy Johns has been serving the gourmet sandwiches for more than 30 years. Although it has been well received for its wholesome ingredients and handy delivery, some of the sandwiches are high in fat and calories. If you're watching your weight and counting calories, the following chart would be the one you need to make smart choices and eat healthy at Jimmy John's. Does Blending Fruit Remove Fiber?